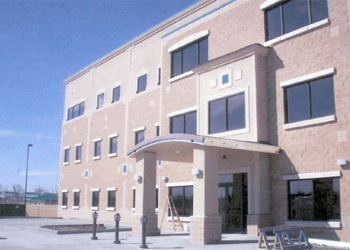 Project Description: This three story structure is on Weld County’s 11th Street Campus. The building houses administrative offices and meeting/conference rooms. The programs located here include the Assistance Payments Department, which include food stamps, Temporary Assistance for Needy Families, Medicaid, Low Income Energy Assistance Program, and Child Support services.